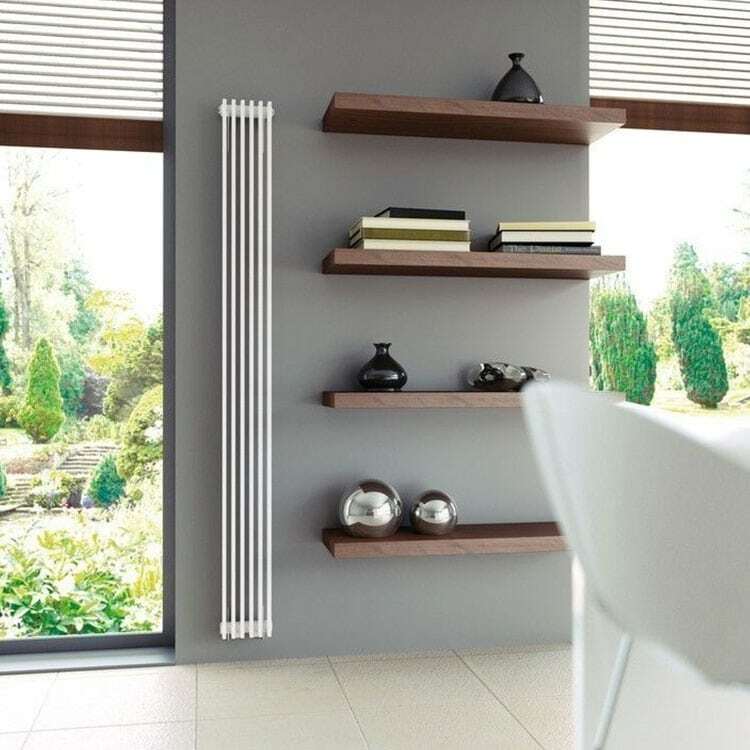 Our hand-picked range of designer radiators are our pride and joy here at Just Radiators, as we feel that a radiator should stand out among the crowd and become a focal point in a room, for all the good reasons. The innovation and perfect design of each radiator in our designer collections means that they look as good as they perform, with all our designer radiators having a large heat output to create warm and cosy rooms. We can proudly say that all our radiators have been specially picked for their quality and design from respected premium brands, including Reina and Ultraheat, and offer you a winning combination of function and style. Whether you’re looking for a large eye-catching radiator to make a bold statement in a room, or a smaller subtler designer radiator to match a contemporary interior, we are confident that our range will have you covered. Please contact us via our online enquiry form or give us a call on 01772 803725 if you have any queries on any of our designer radiators.